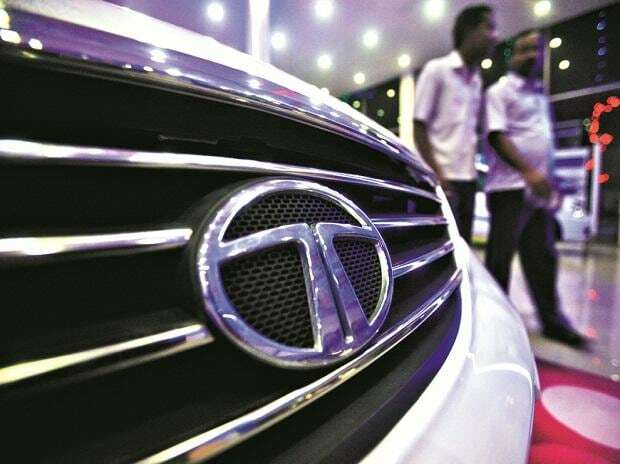 Tata Motors (TaMo), which offers the electric version of half a dozen of its models in the passenger and commercial vehicle segment, will kick-start the next phase of its electric mobility journey from Geneva Motor Show in March where it is set to unveil its newly developed electric car. The car is based on the Alpha architecture, which will underpin future models that can be adapted for alternative technologies, including hybrid and electric. “This will be a concept that will be productionised soon,” said Shailesh Chandra, president of electric mobility business and corporate strategy at Tata Motors in his first-ever media interaction. Last year, based on its Omega platform architecture, the firm had unveiled the E-Vision electric car concept. There are no immediate plans to productionise the model, said Chandra. TaMo has charted a strategy for e-mobility business as it seeks to become a full-range player in a segment that is set to evolve at a fast pace.